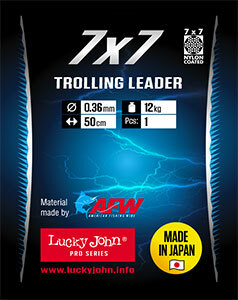 Special leaders of 7×7 braid are made of American Fishing Wire material for trolling fishing. 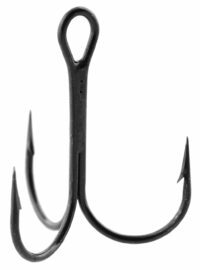 Length of the leader is 50 cm, which guarantees full protection of fishing line from its chaffing against shelly soil, as well as during the attack of a trophy pike to the lure proactively or during the attack to it from the front. 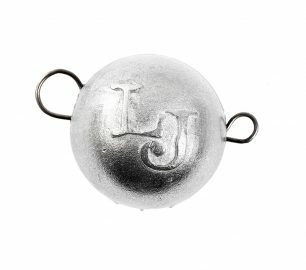 Test of the leader – 12 kg, 1 pc in a package.